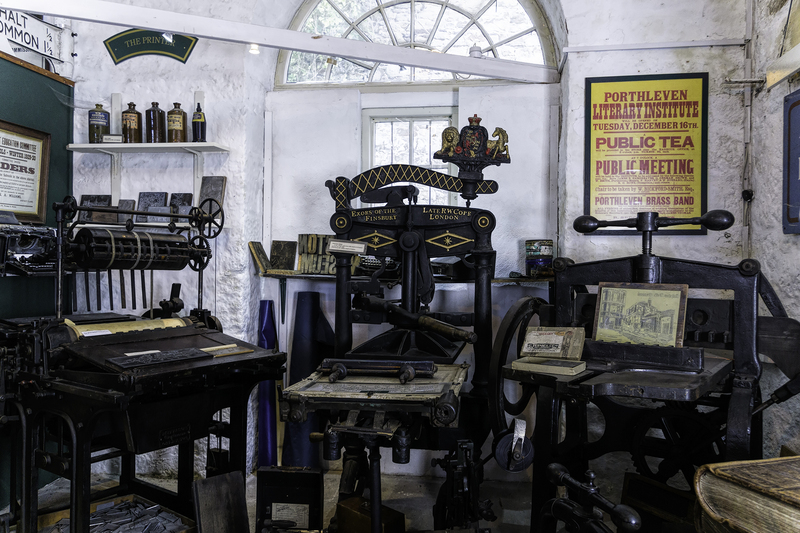 Museum of Cornish life | Pictures without film. What do you think of when you think of vintage. Wine, old cars, cloths from a by-gone era? It means anything that represents a certain time … I look forward to your examples. 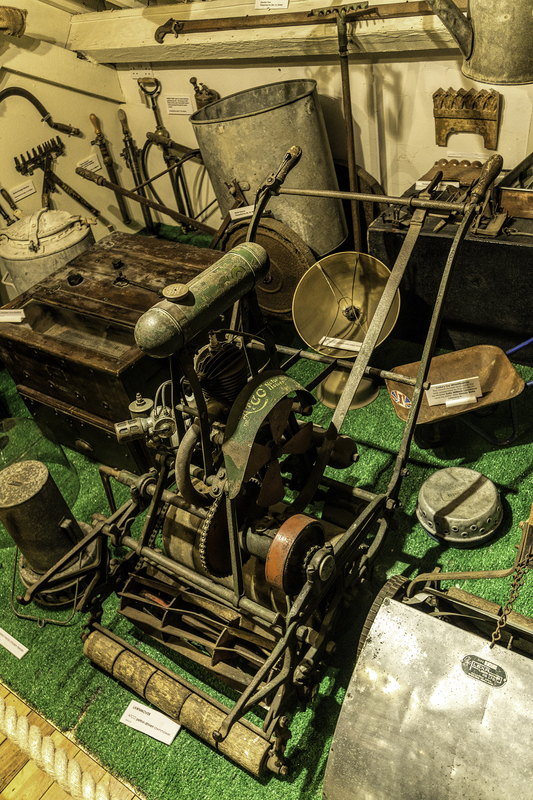 So here are a couple of shots that I have recently been editing from a set taken in the not to vintage September of last year, of a few vintage items, taken at the Museum of Cornish life, Helston, Cornwall.